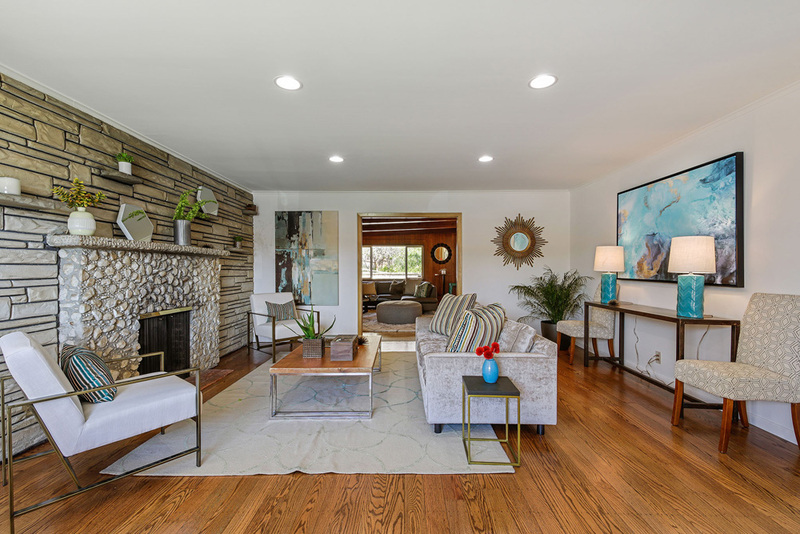 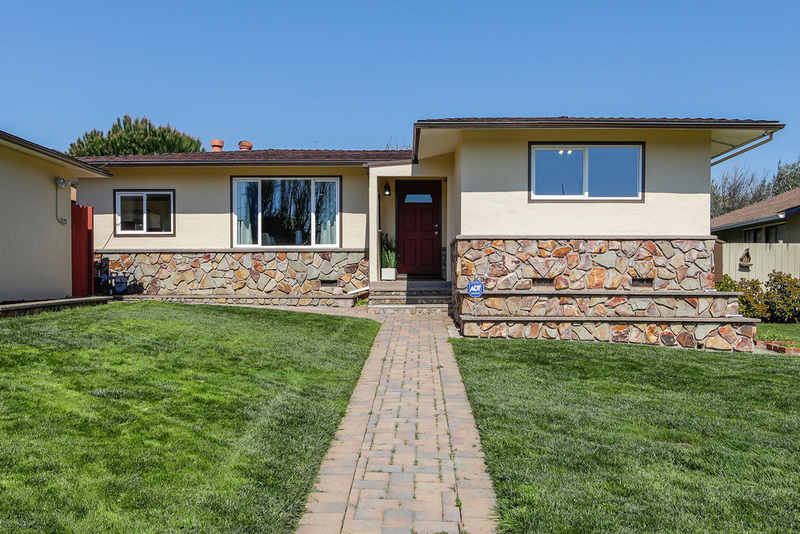 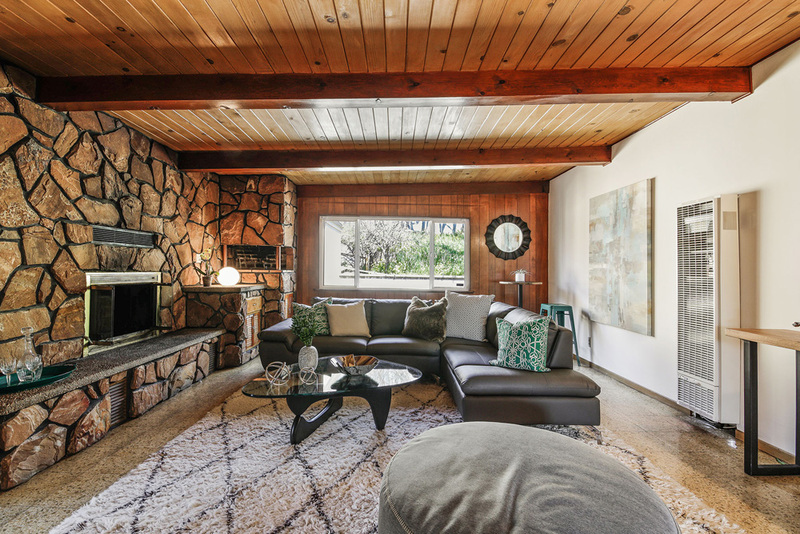 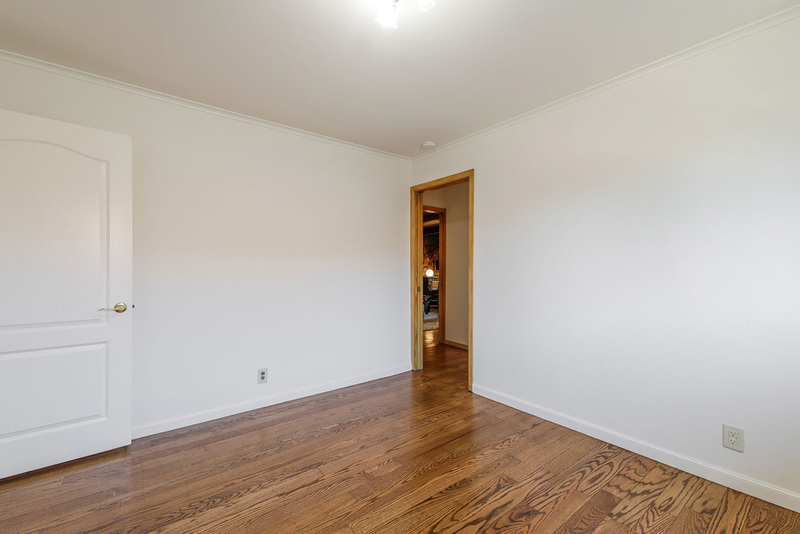 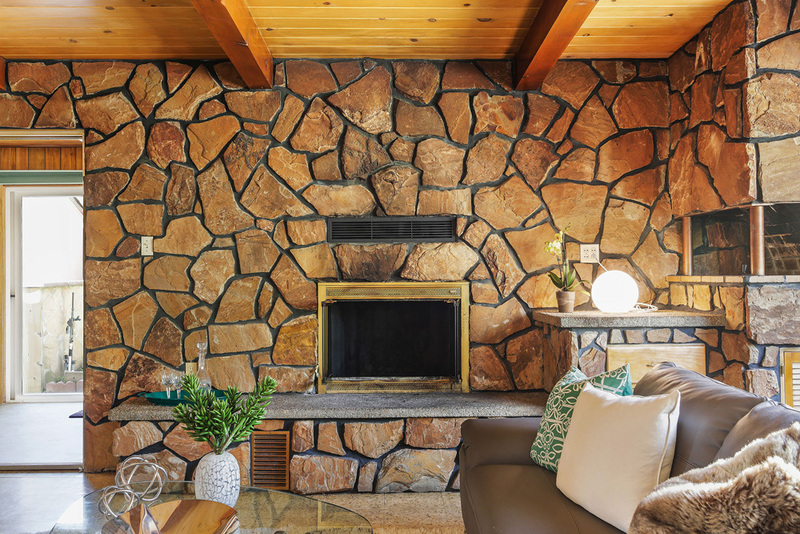 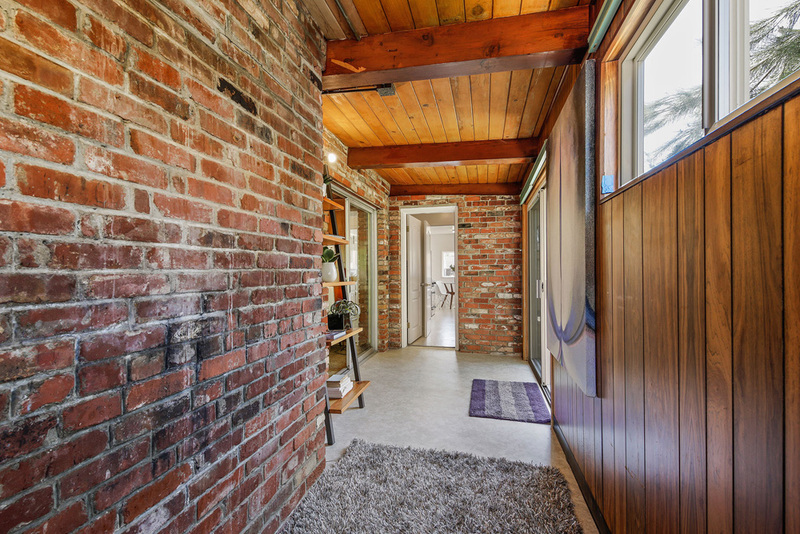 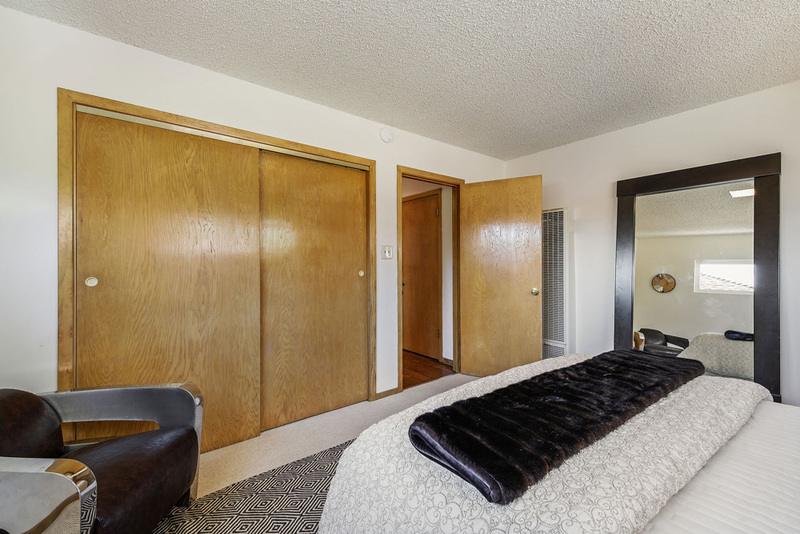 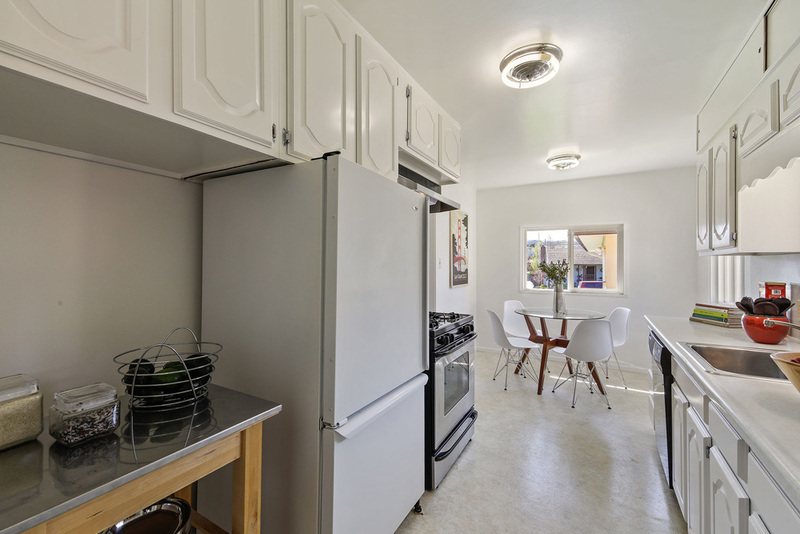 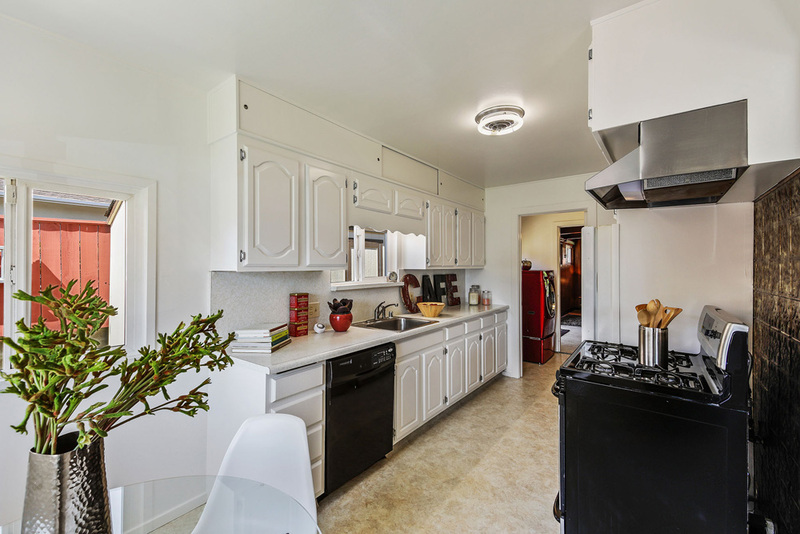 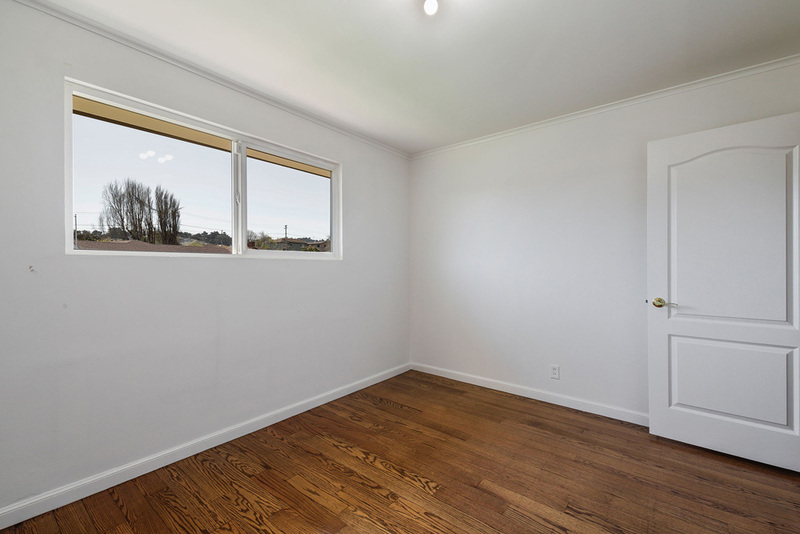 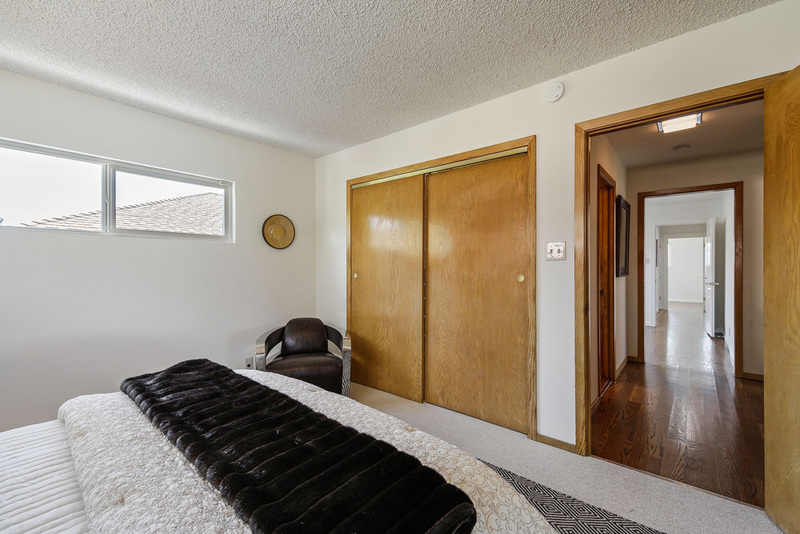 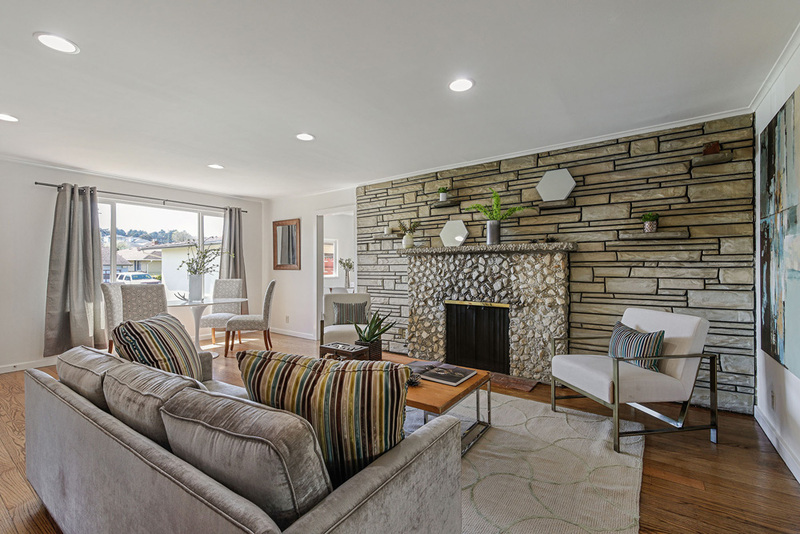 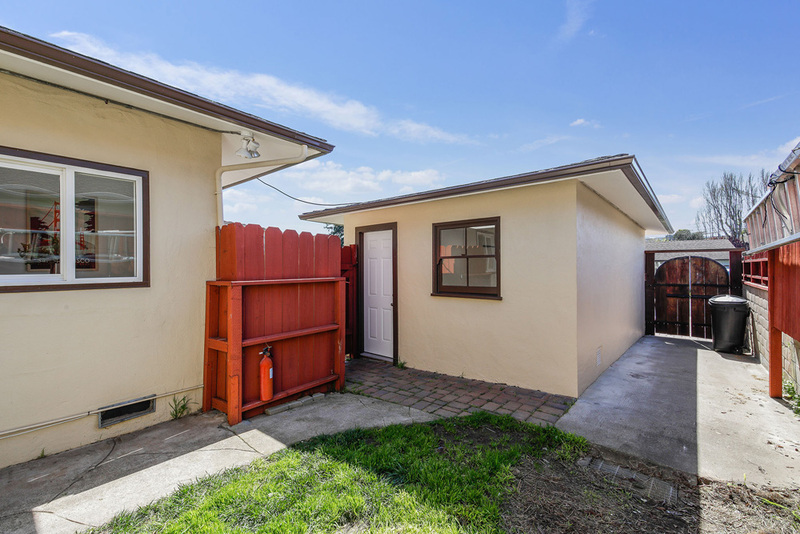 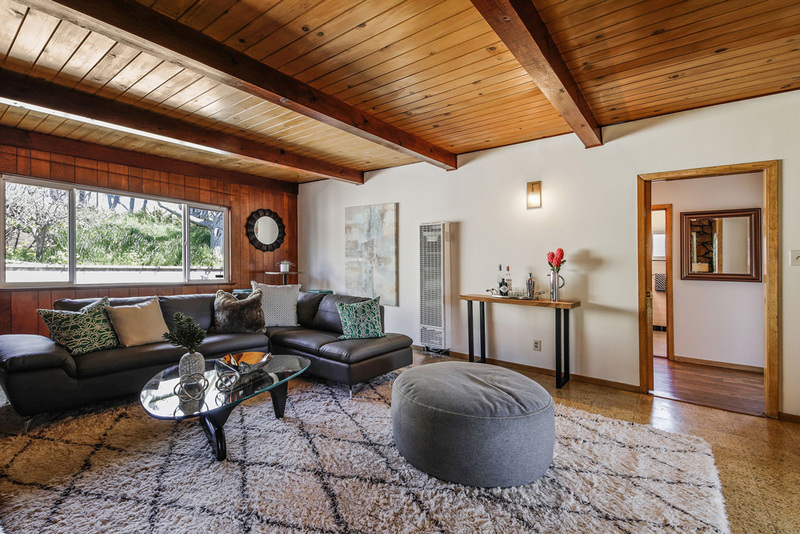 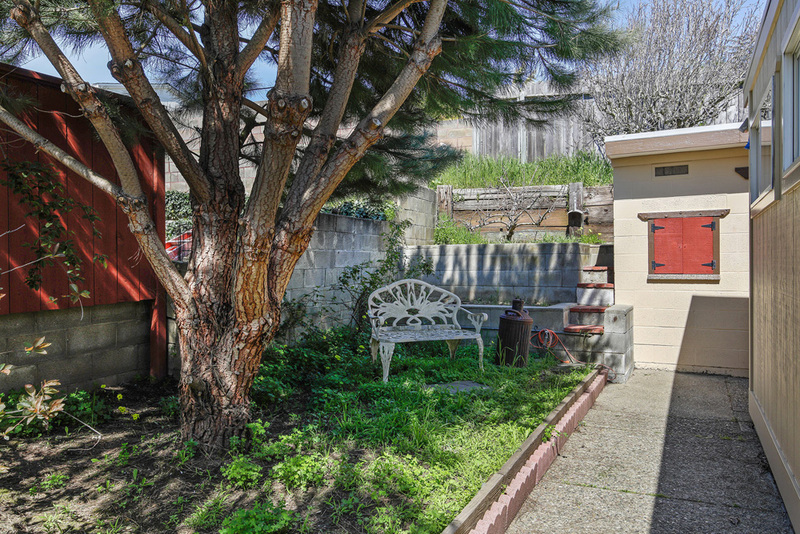 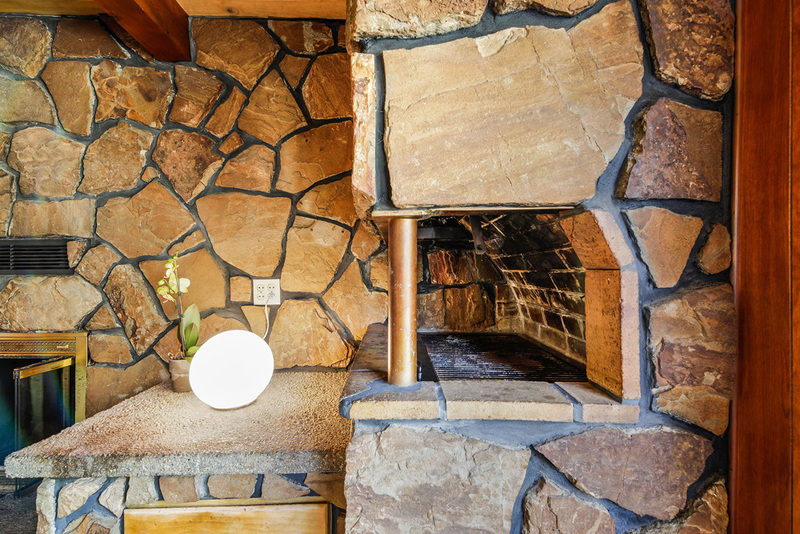 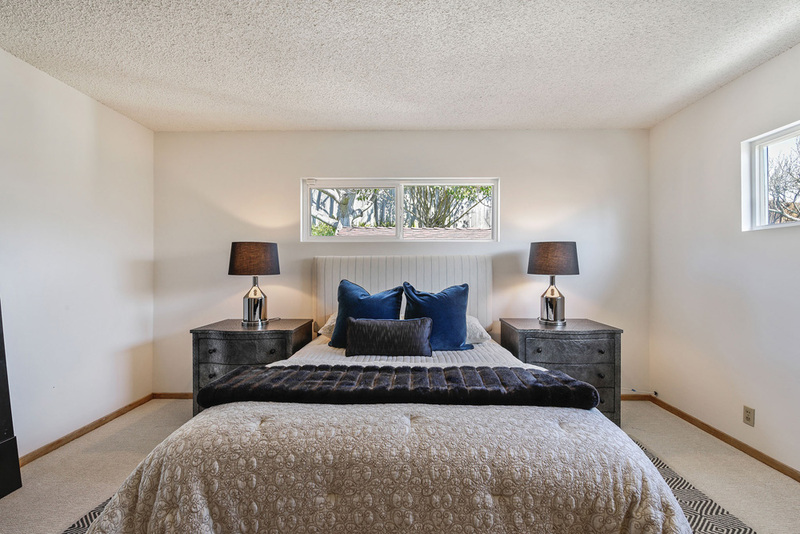 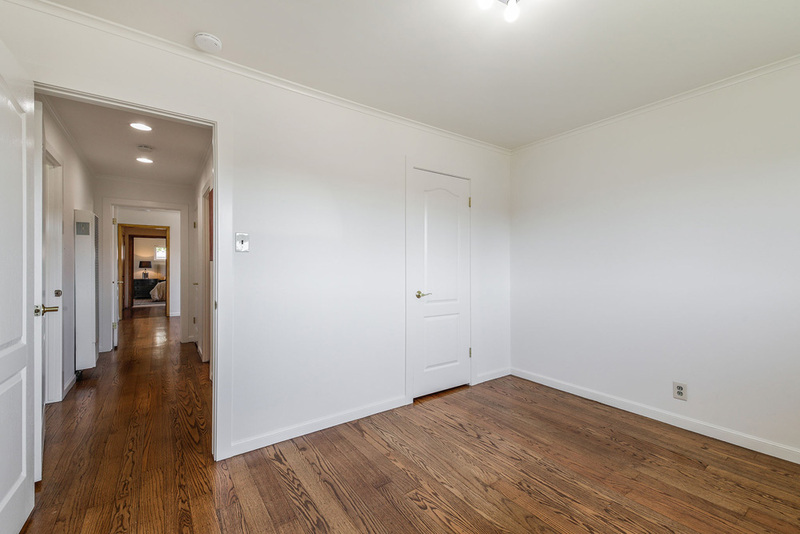 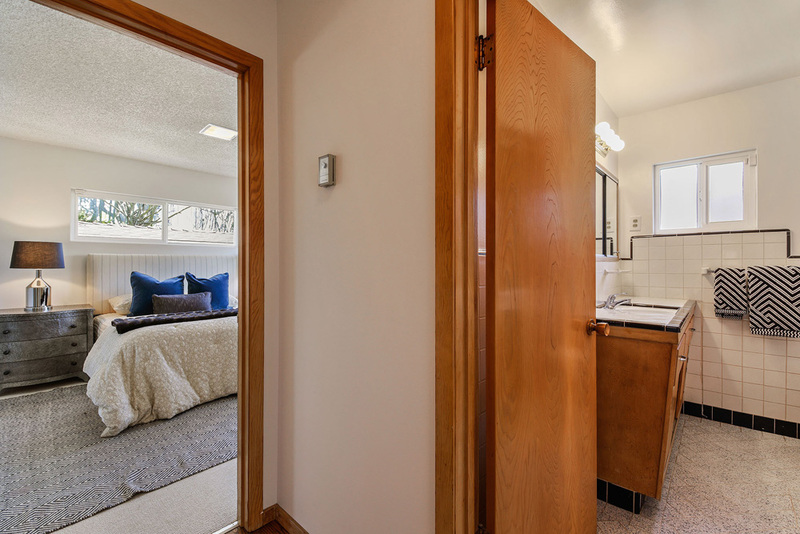 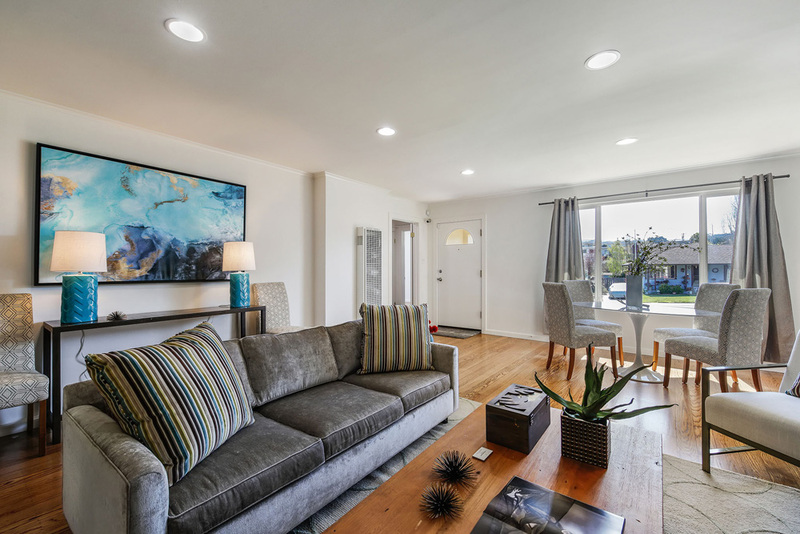 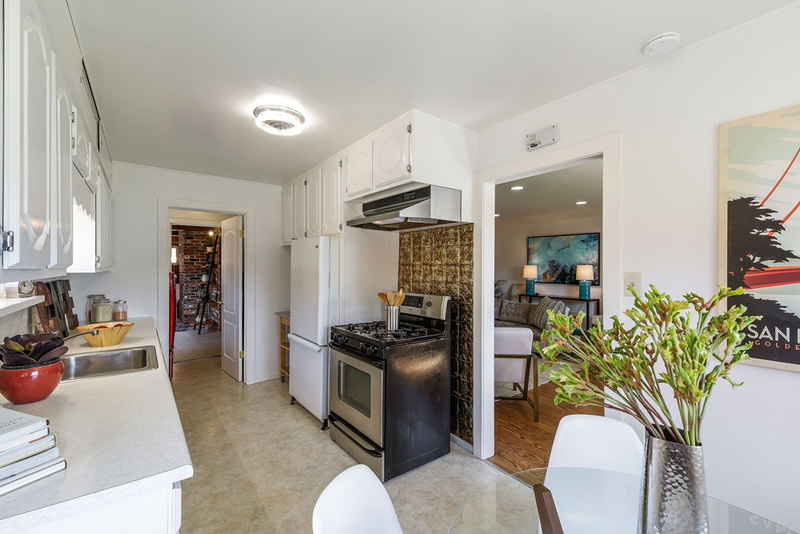 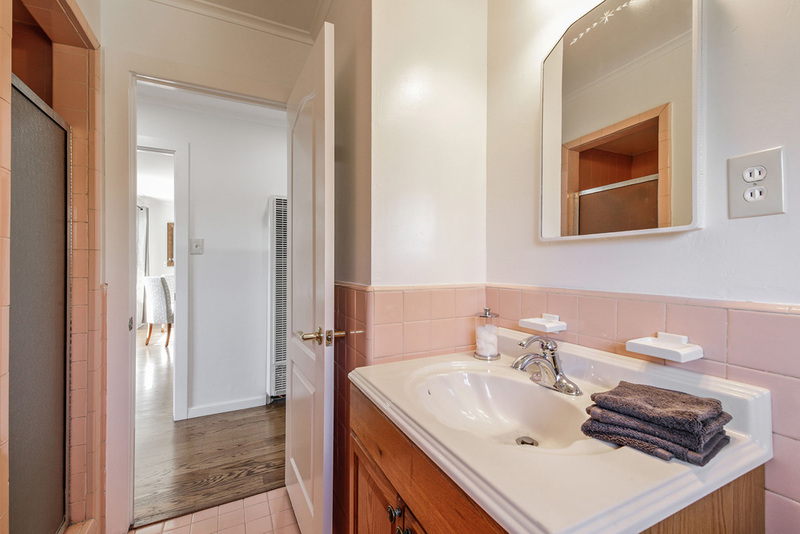 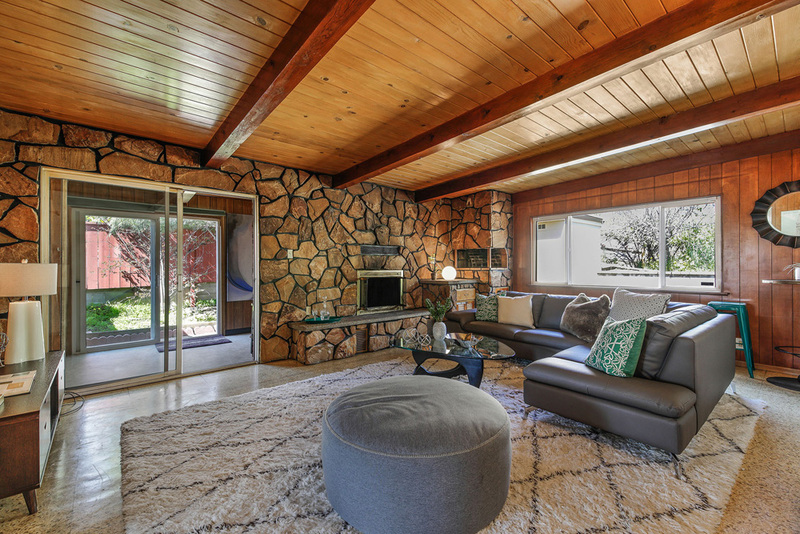 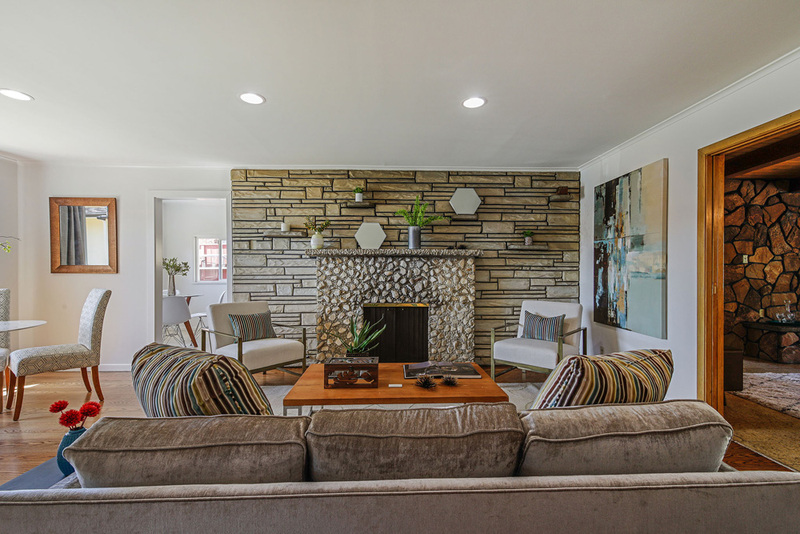 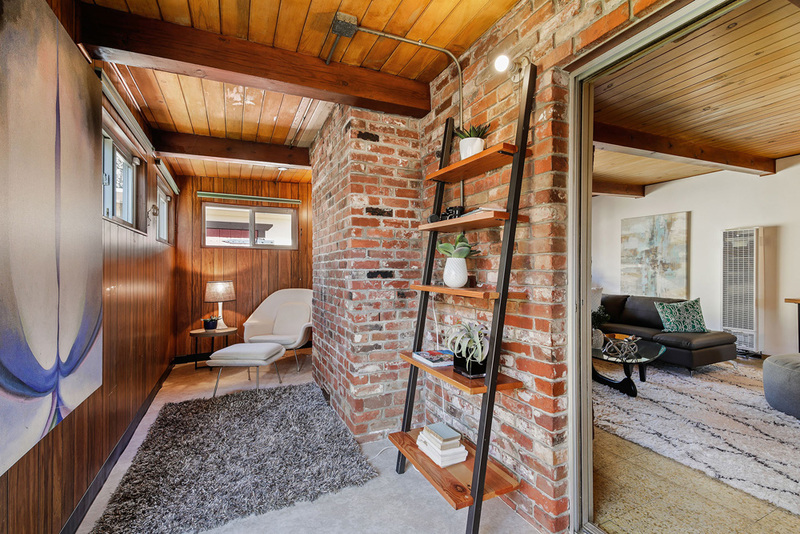 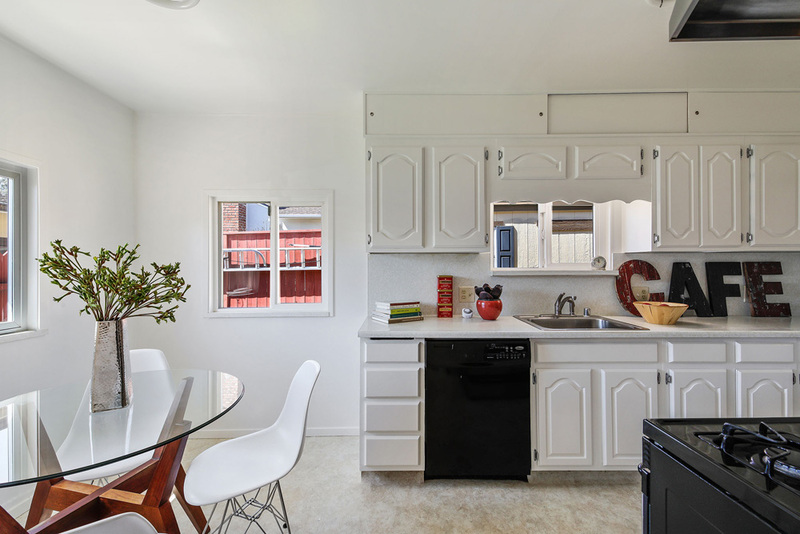 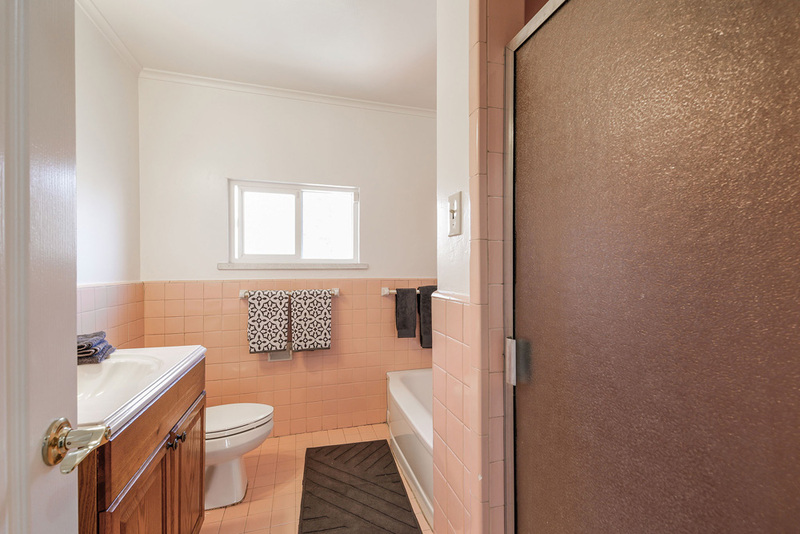 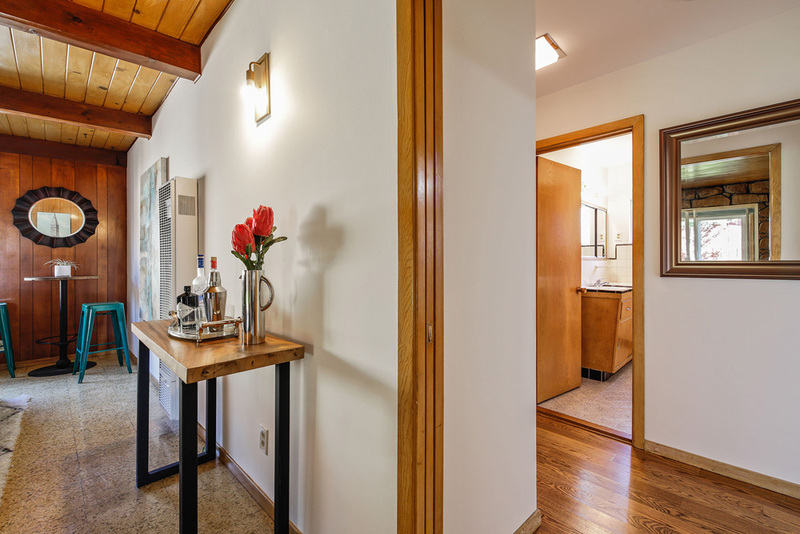 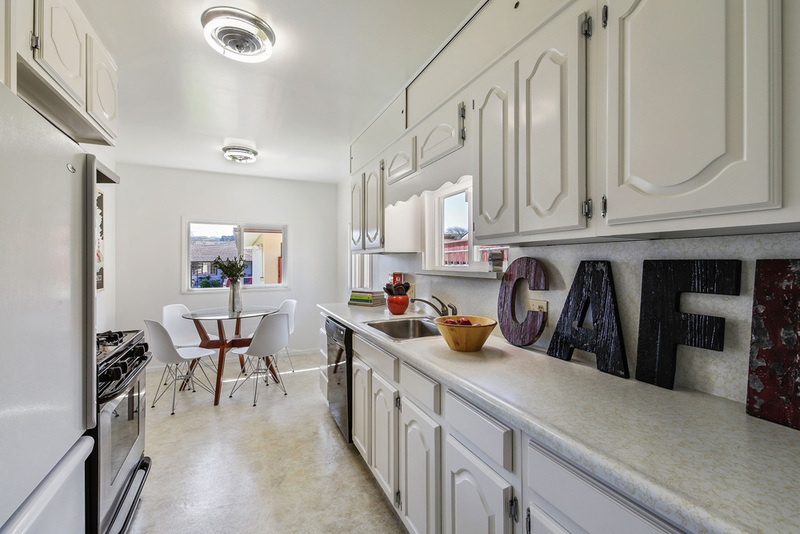 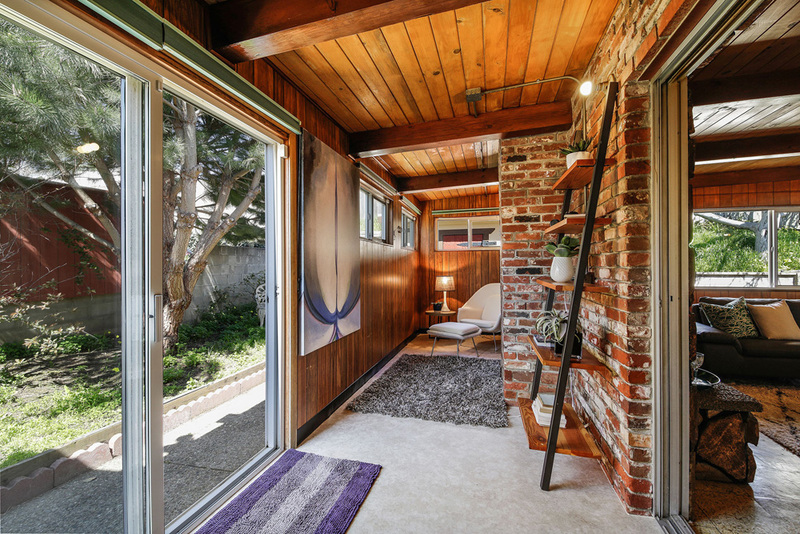 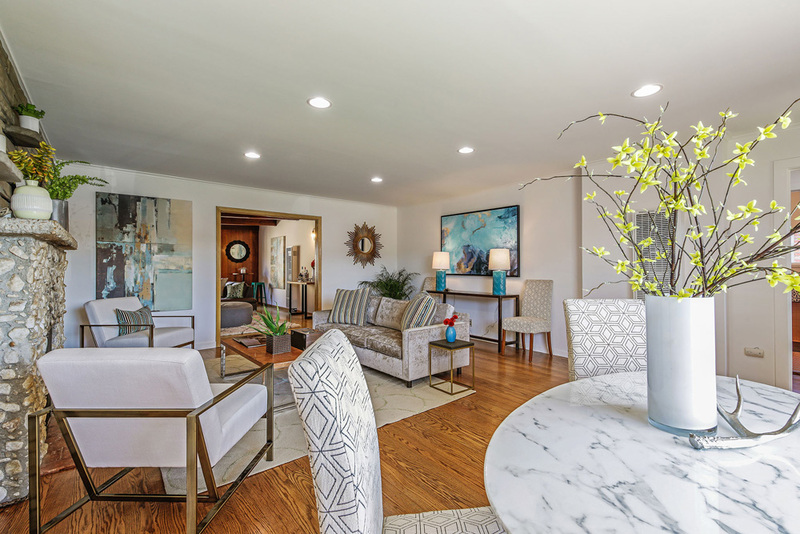 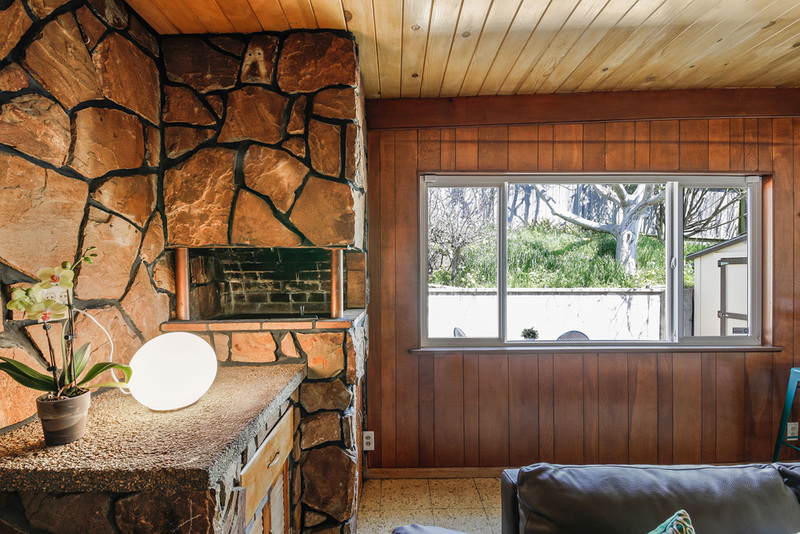 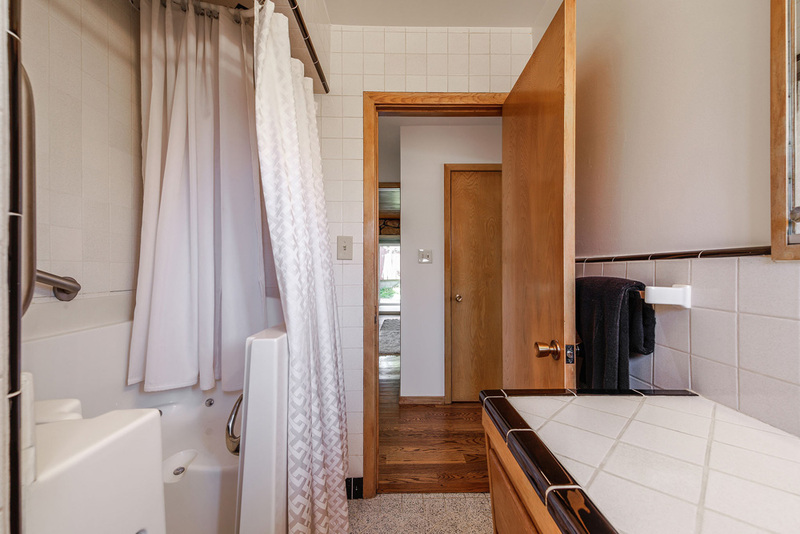 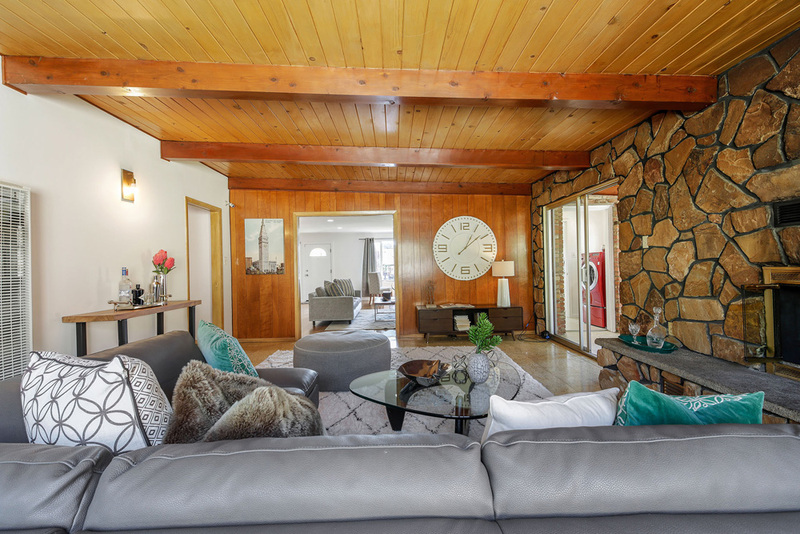 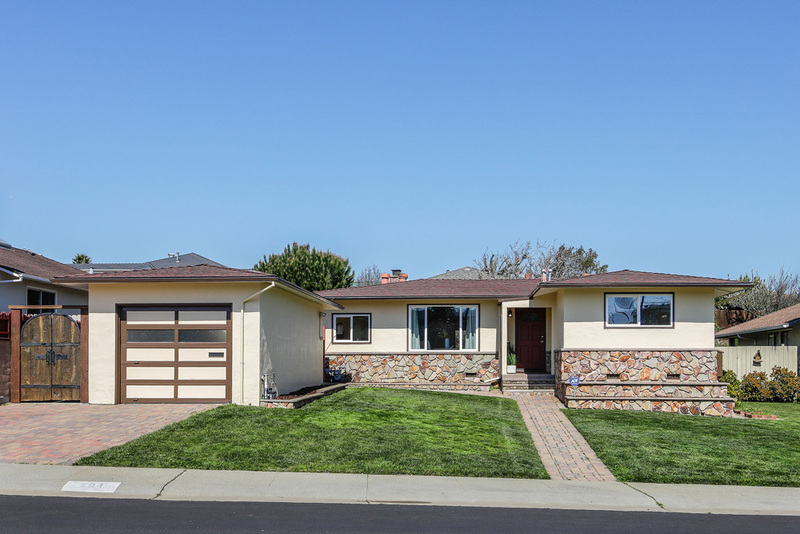 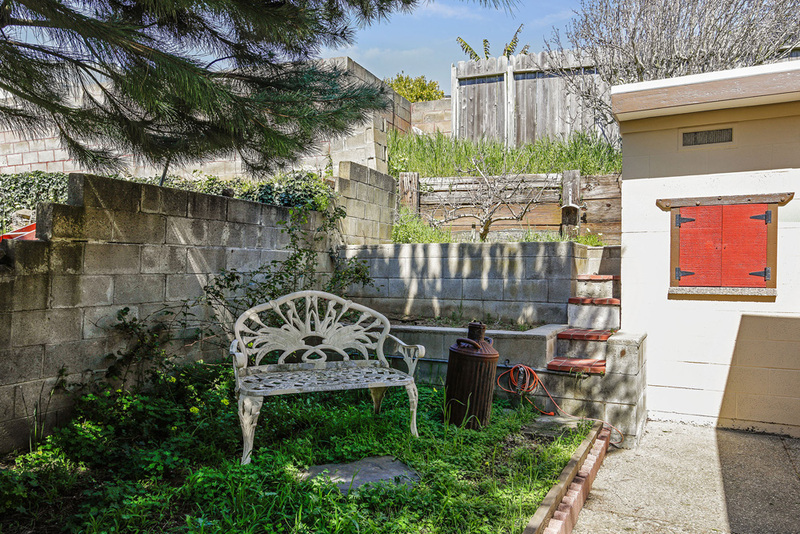 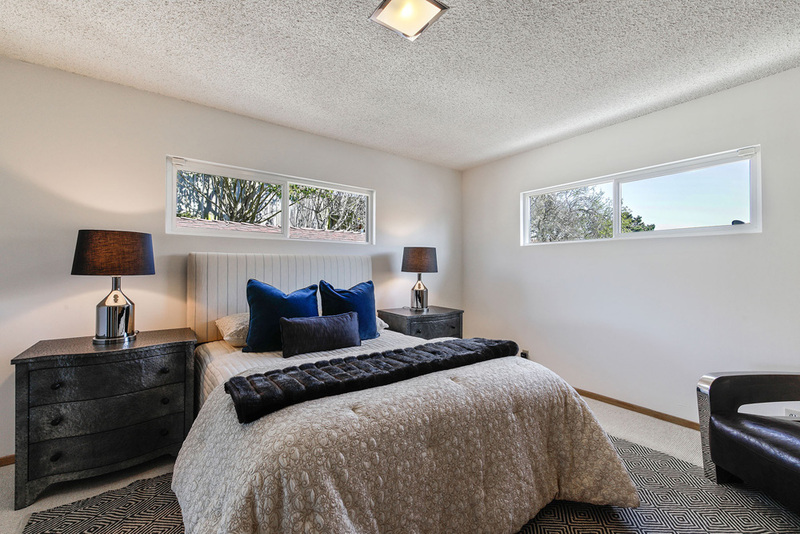 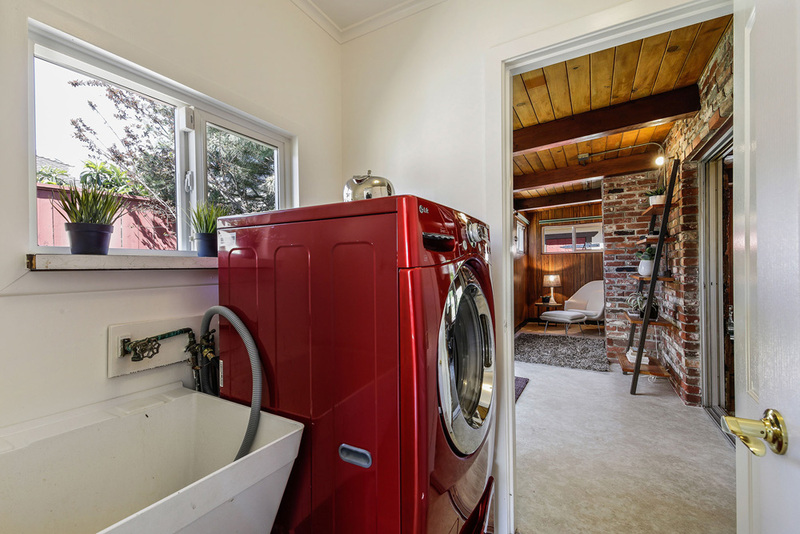 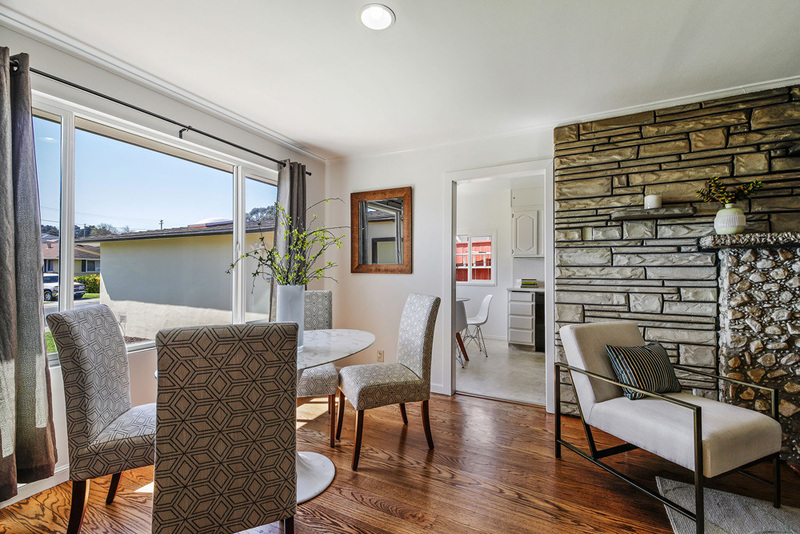 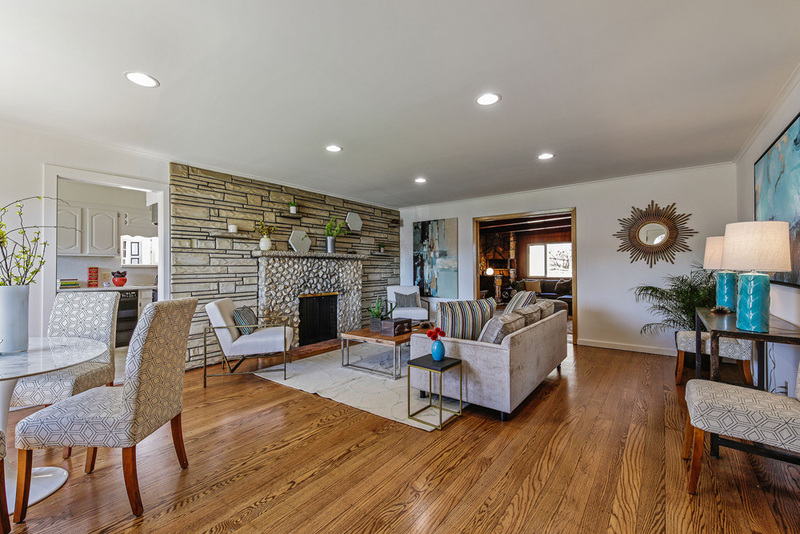 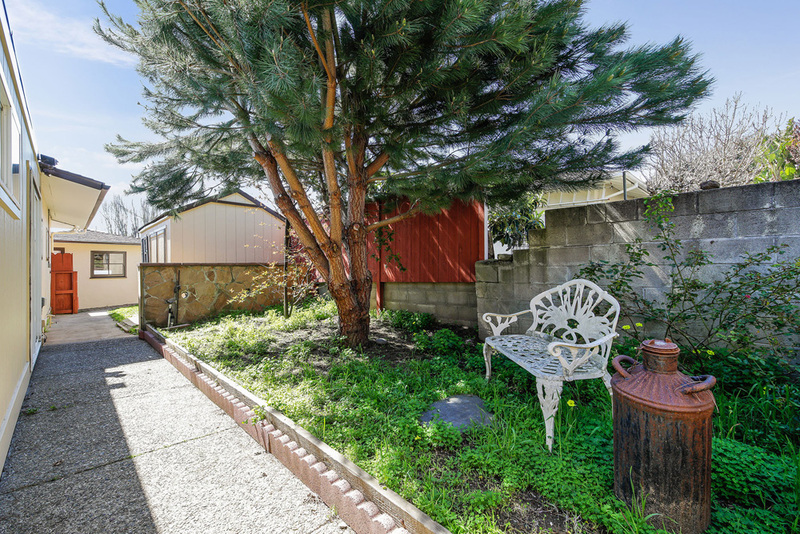 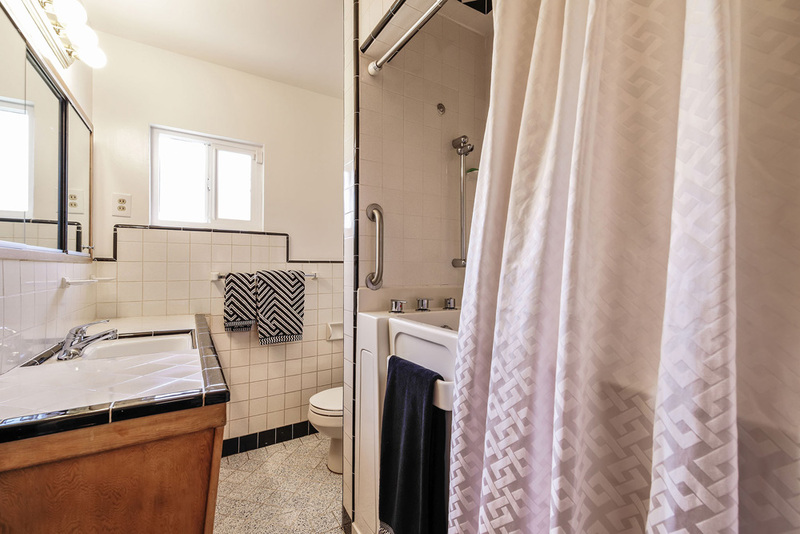 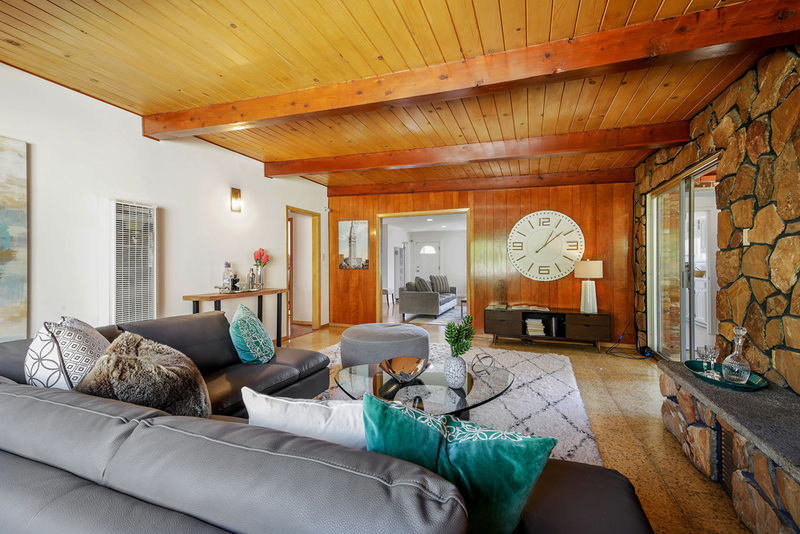 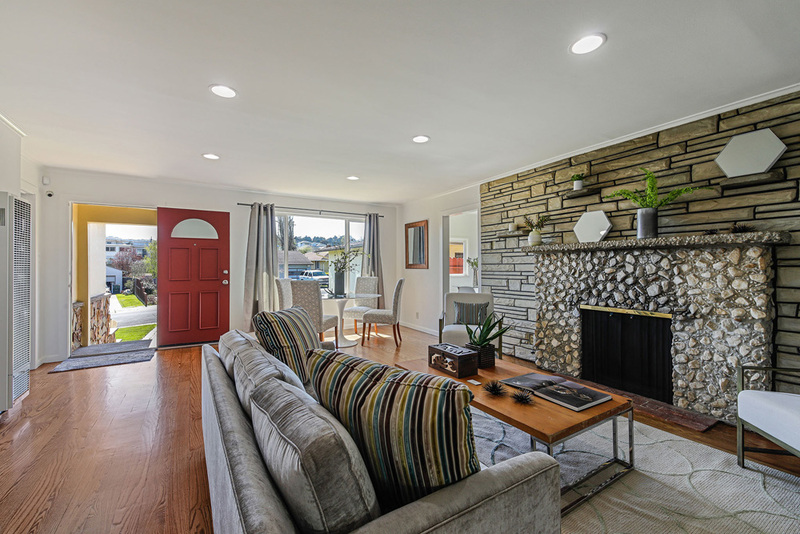 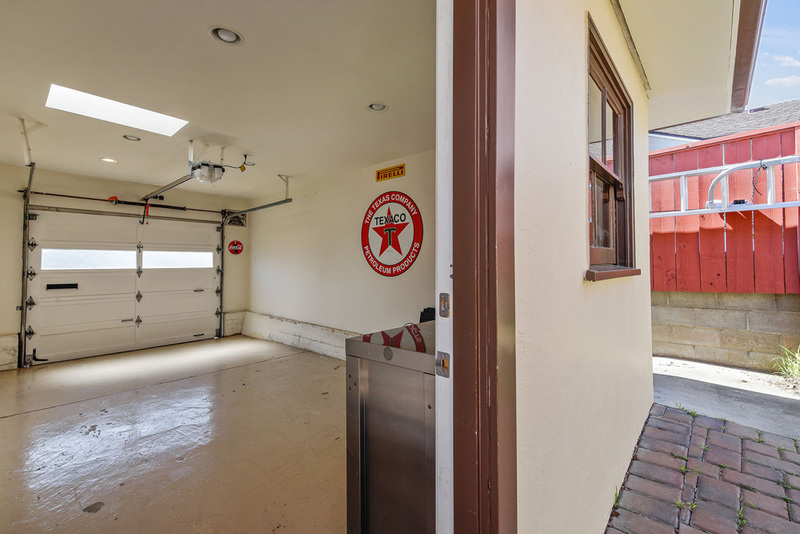 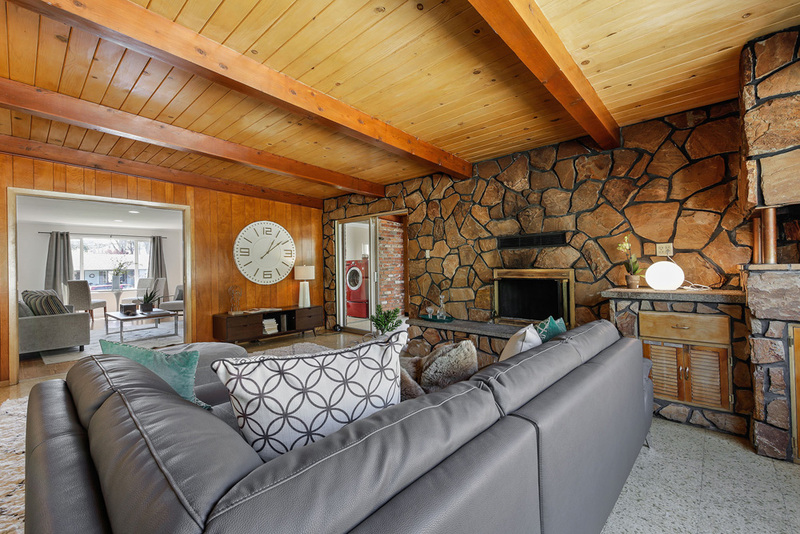 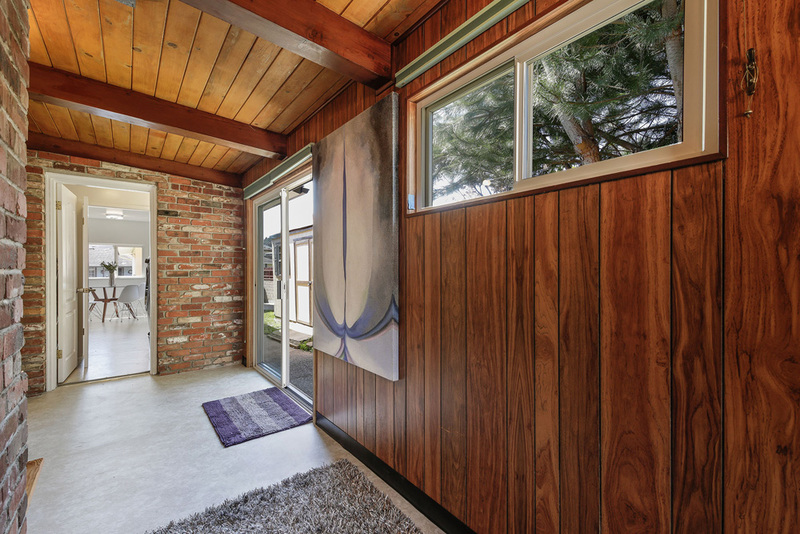 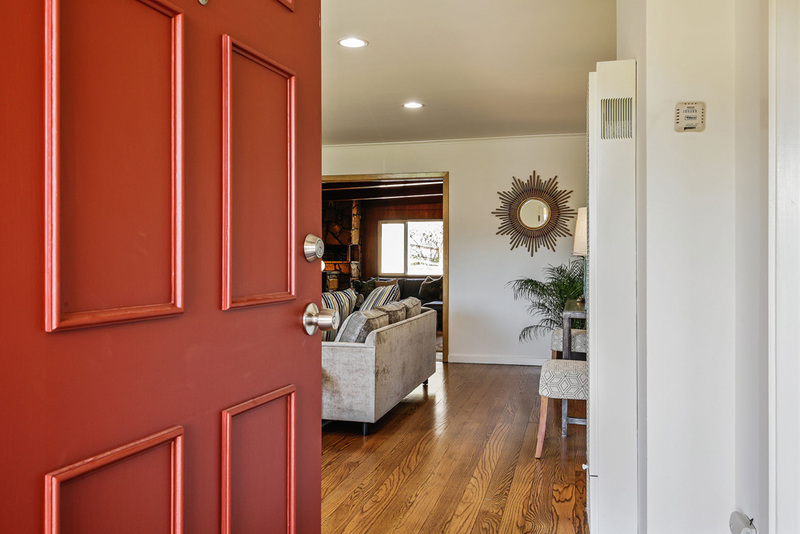 An inviting welcome to this mid-century ranch style home – a few easy steps to enter a spacious home in the coveted Buri Buri neighborhood of South San Francisco – all on one level! 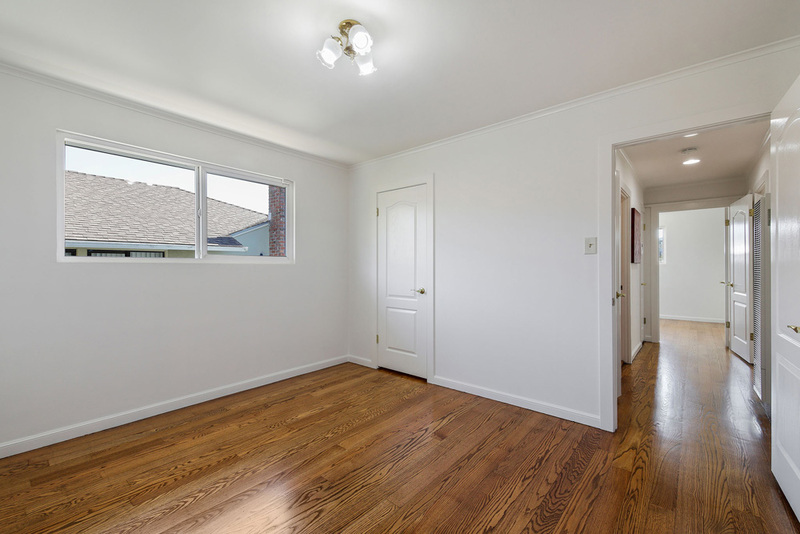 Freshly painted inside and out and awaiting its new homeowners to personalize, update and create their own magic; this three-bedroom, two-bathroom home features refinished hardwood floors, a large sunny living room with decorative stone fireplace, and an eat-in kitchen perfect for the home chef, with adjacent laundry room and mud room opening into a comfortable family room – perfect for entertaining. 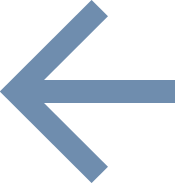 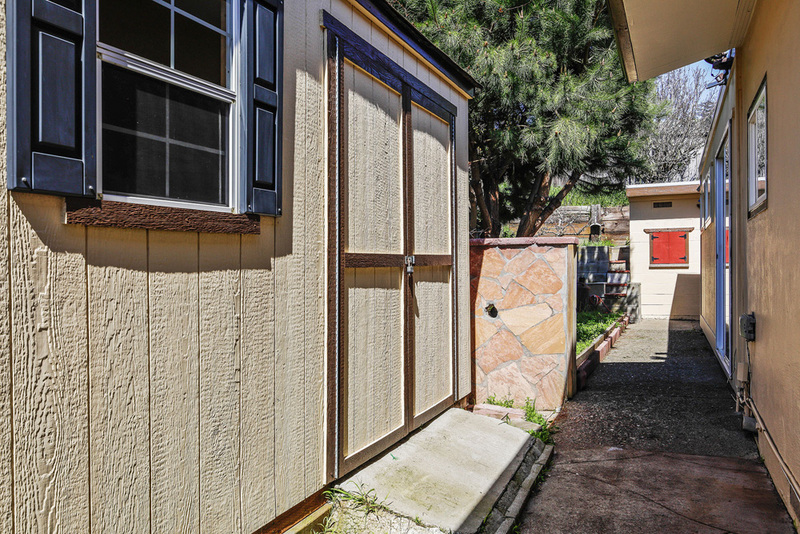 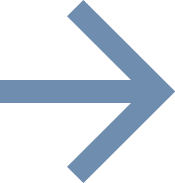 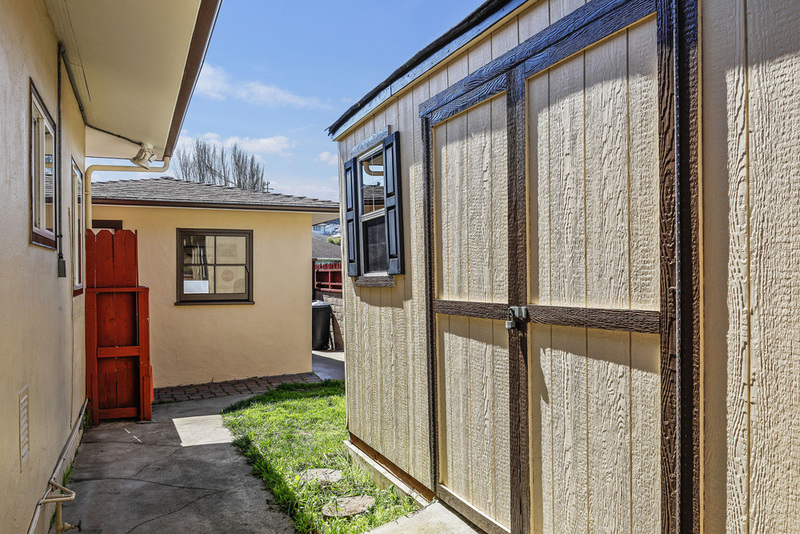 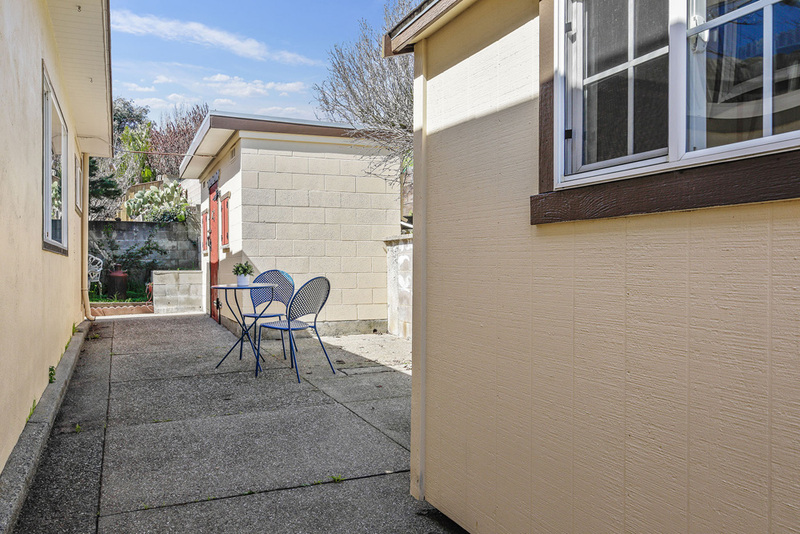 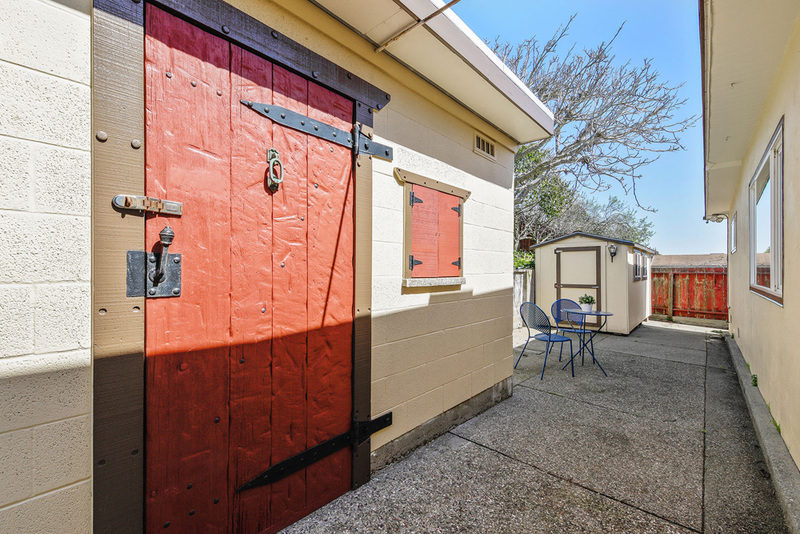 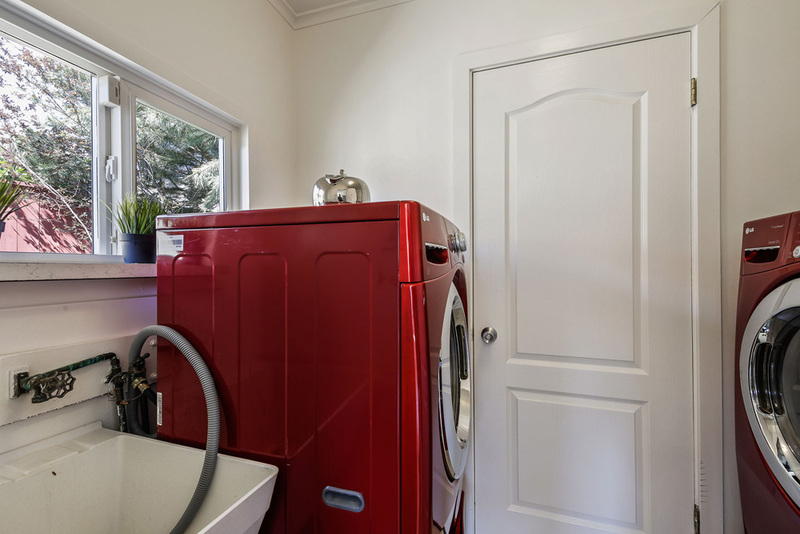 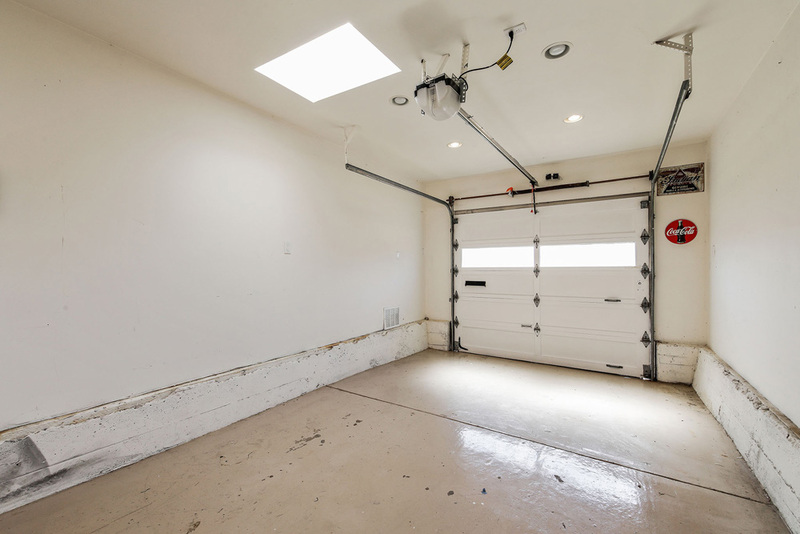 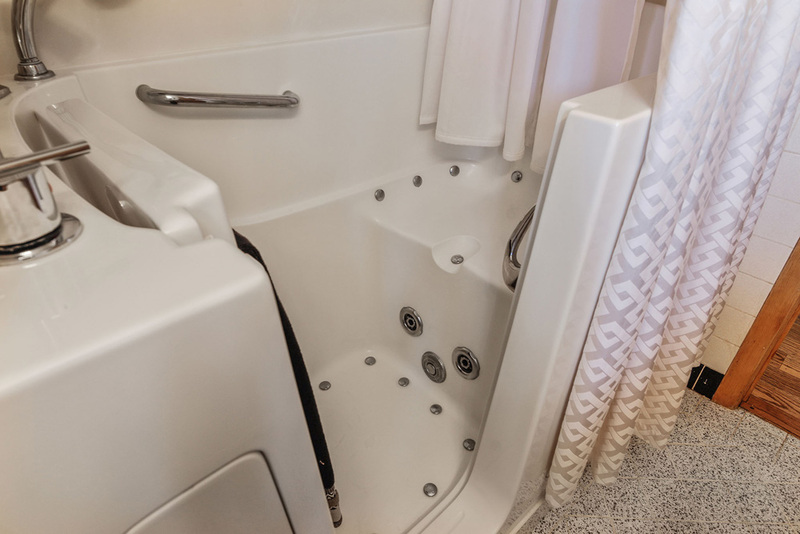 A detached garage and three storage sheds provide plenty of options for over-flow storage needs. 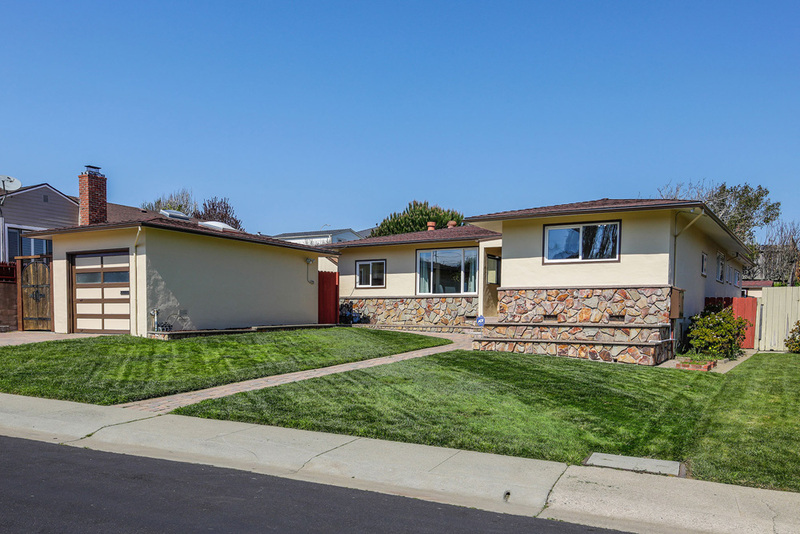 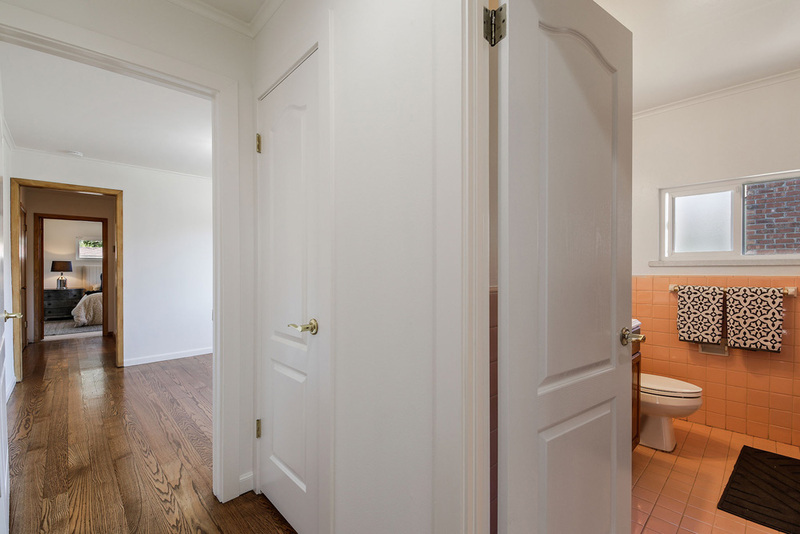 Conveniently located close to Schools, BART, Shopping & Freeway for easy access commute to airport, SF & Silicon Valley – 204 Indio Drive is a place to call home!